Armor Storage is the perfect solution for anyone that lives in Nebraska, Iowa or Kansas. Between all of our locations, we’re able to serve the communities of Richfield, Millard, Washington, Carter Lake, Bennington, Fort Calhoun, St. Columbans, Chalco, Ralston, Papillion, Council Bluffs, Crescent, La Vista, Blair and Bellevue. 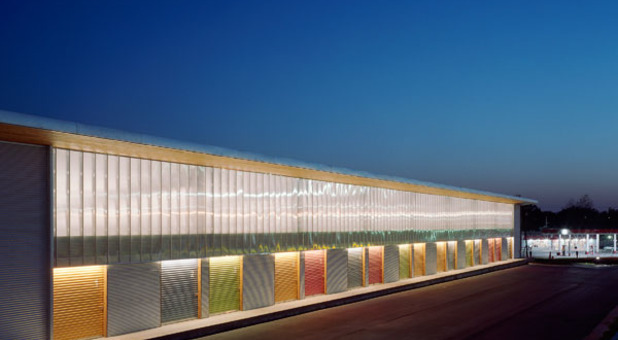 Whether you live near Kreft Primary School in Council Bluffs or Natural Home Foods in La Vista, our self storage professionals will help you choose your unit and get you well on your way to completing your next storage project. Students at surrounding universities can head in any direction and find a convenient self-storage facility nearby. We provide all the features that matter most to college students, including extended access hours from 6:00 am to 10:00 pm and helpful moving resources like onsite truck rental and affordable packing supplies. Choose one of our smaller storage units for your storage summer needs or to become better organized. Relocating, especially with a family, can be difficult. 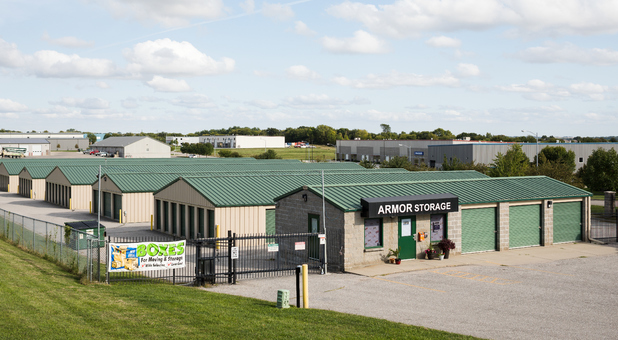 Armor Storage is here to ease some of the hassles that come with the transition by providing affordable storage units near Offutt Air Force Base. You can feel safe leaving just about anything on our properties thanks to our security cameras and monitored gated entry. Ask us about our climate-controlled rentals, drive-up accessible spaces, and vehicle storage solutions!